Dimensions 0.20 by 5.06 by 7.81 in. This is the fourth episode of the popular Baumgartner & Momsen mystery series for German learners. In an abandoned house at the outskirts of a small town, an unidentified body has been found. Can you help Kommissar Harald Baumgartner and his colleague Katharina Momsen solve this case and improve your vocabulary along the way? 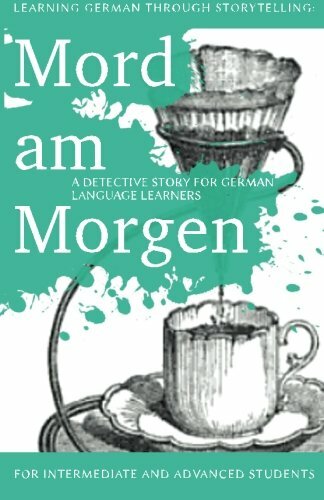 About: This is the fourth episode of the popular Baumgartner & Momsen mystery series for German learners.